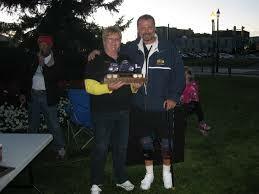 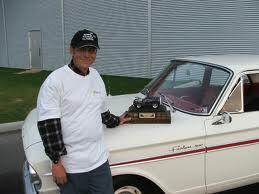 Tim Hurtubise was one of the founding members of Barrie Thunder Classics. 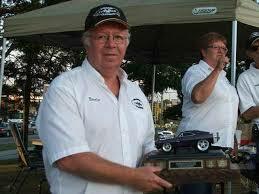 Tim was a dedicated member who made a significant contribution to the club, wherever and whenever required. 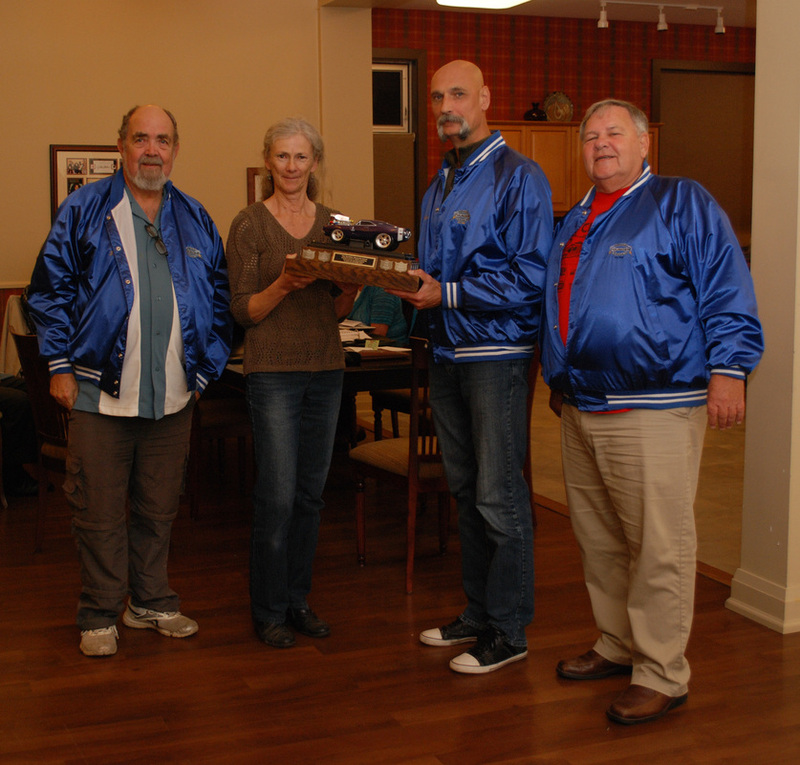 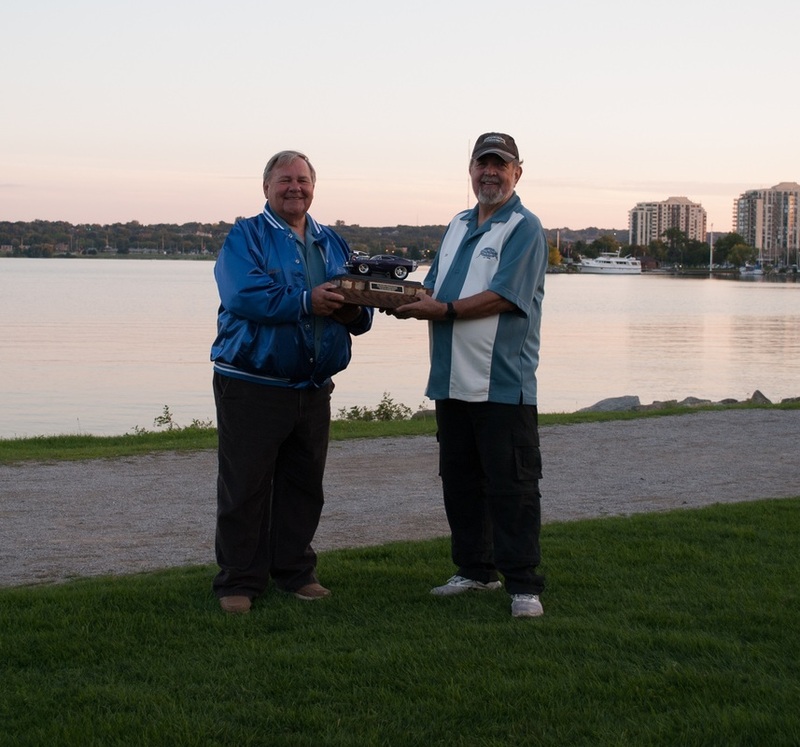 He willingly volunteered to assist other members, and was proficient in the hobby as demonstrated by his quality "rides"
to a deserving individual demonstrating similar dedication and commitment to the aims of Barrie Thunder Classics and the hobby in general. 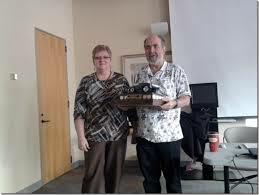 Each member in good standing is entitled to nominate a candidate for the Tim Hurtubise Award and the winner is selected by member vote. 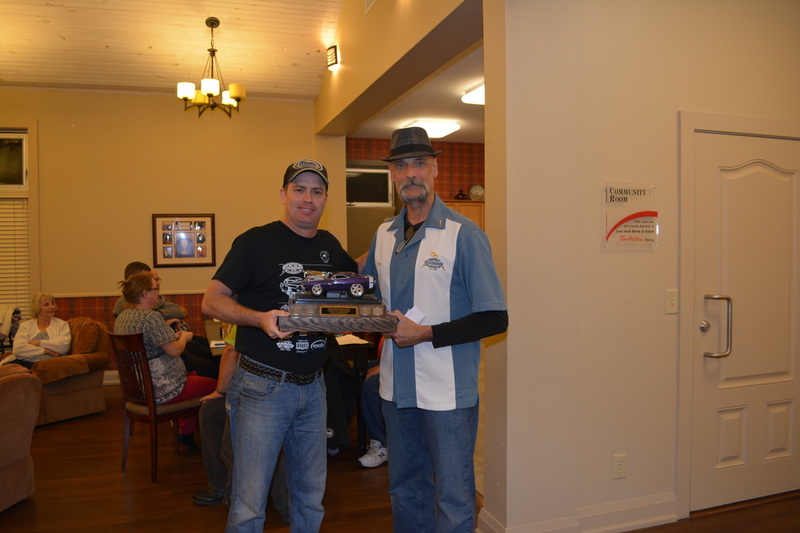 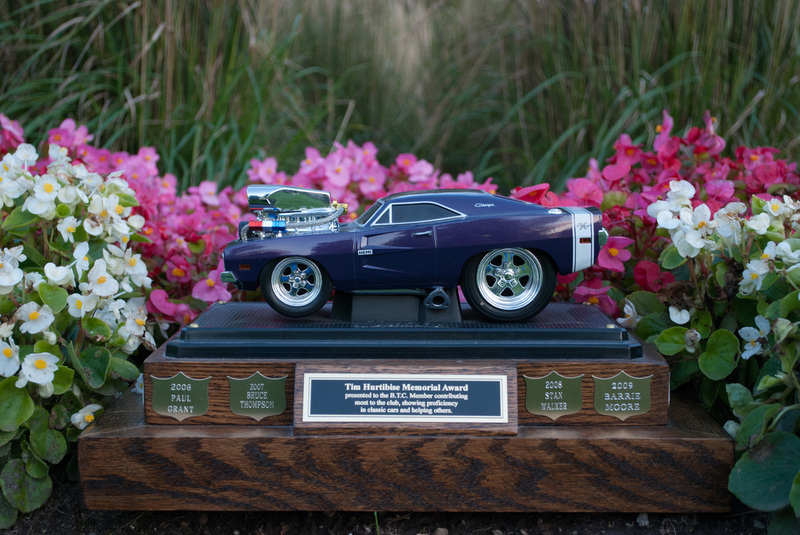 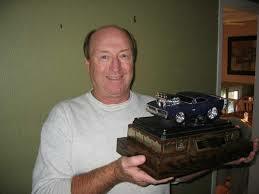 The winner keeps the annual trophy for 1 year and receives a commemorative plaque. 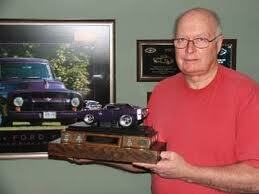 The recipient of the First Annual, 2006 Tim Hurtubise Memorial award is Paul Grant.